Zen mobiles has finally launched their first Quad core device in India. It features a 720p HD IPS display. As you have already guessed that its a Quad core device with CPU clocked at 1.2 GHz processor with MediaTek MT6589 Chipset. The device also has a 8MP rear camera capable of recording videos in 1080p along with a 3.5 MP front camera. 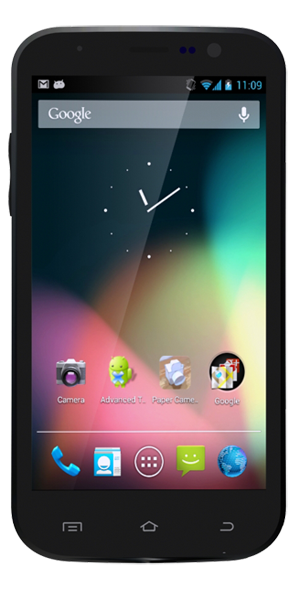 It runs on latest Android 4.2 Jelly Bean. Currently Micromax A116 Superfone Canvas HD is having high demand and also due to this the price is increased to Rs. 15,990 is going to get a tough competition by this device.